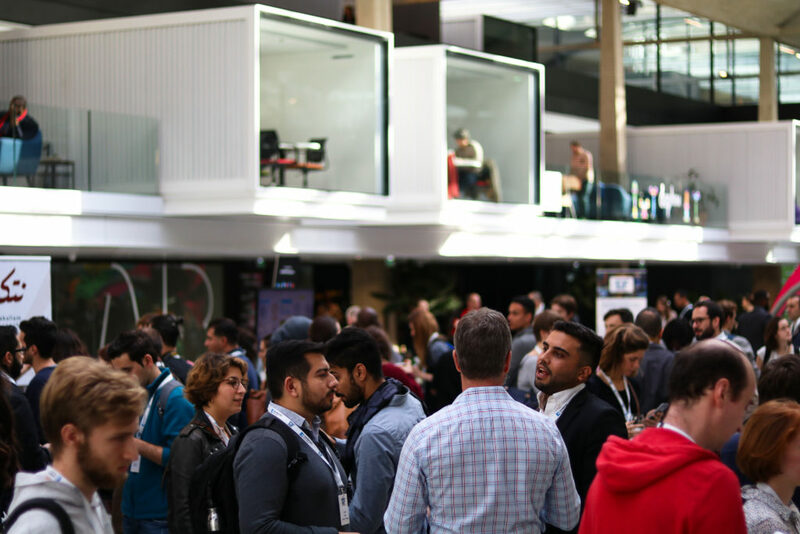 The first Techfugees Global Summit welcomed 500+ attendees from 37 countries, including social entrepreneurs, refugees, impact investors, policymakers, media, NGOs, 50+ speakers, 42 startups pitching on stage, 3 workshops focused on human-centered design, access to employment and blockchain for refugees. As Joséphine, Techfugees CEO, says in the video above, “we guarantee we’ll do it again“. While we confirm the date for the 2018 summit, here a list of the concrete initiatives that have come out of it. 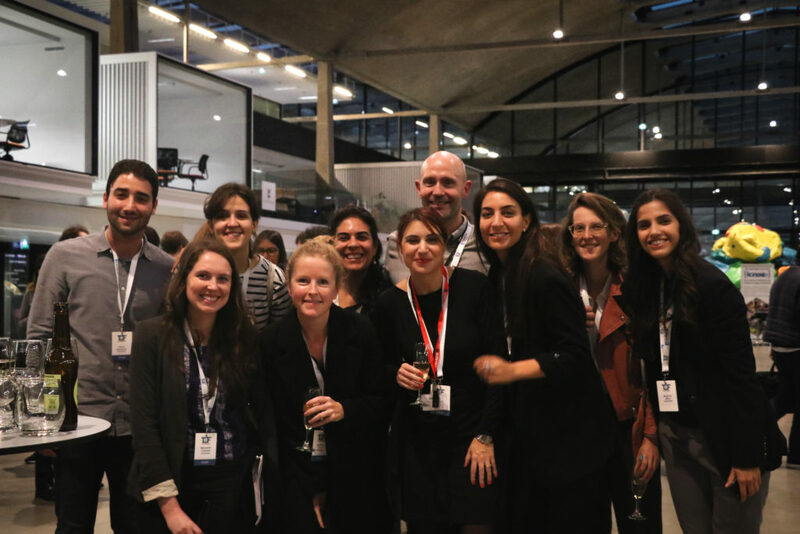 Techfugees created a consortium following the workshop on employment for refugees. Interested? We want to hear from you! Sign up here. It was clear for participants at the Summit that a global challenge such as migration in the 21st century requires a global cooperation of actors and that a smart digital tool is needed to scale this. If you are interested in sponsoring or volunteering your skills (UX, content, code) we’d love to talk. Let us know here. To learn more about Basefugees. “Before taking part in the Summit I sometimes felt that events and projects were minimal, but after I saw the international community gather from around the world, things became different: it’s not just the Middle East and Syrians. What Techfugees is doing, is far beyond expectations”. Ali Hilli – Ambassador, Techfugees Jordan. 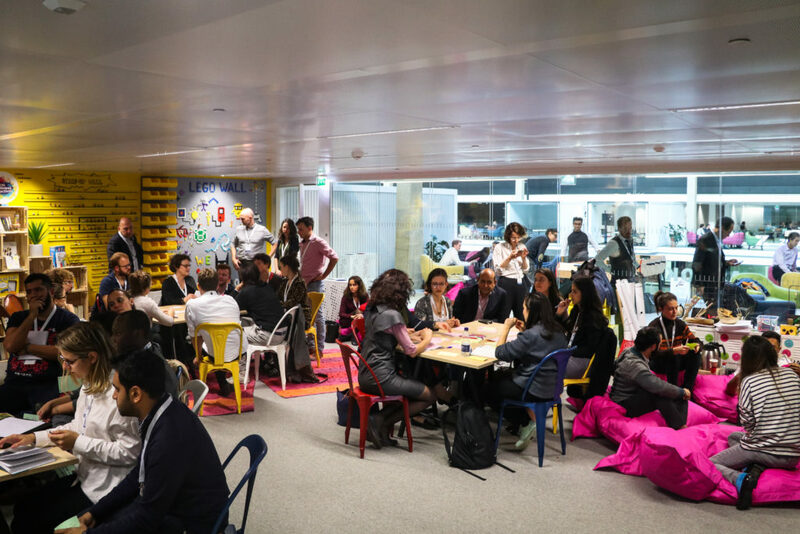 Thank you to our partners from Les Echos, France24, Madyness, Bloomberg, Financial Times, Forbes, VentureBeat, Terra Incognita, Presse Citron, Uzbek & Rica, FrenchWeb, and many more international media who came, wrote and talked about the summit and its participants.